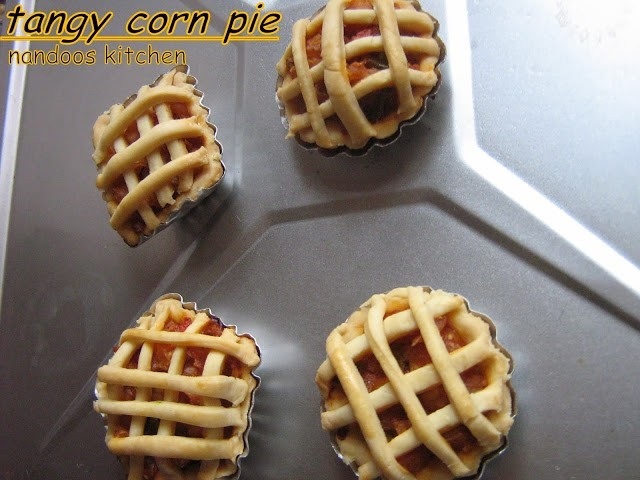 I am sharing a corn recipe – sweet corn pie. 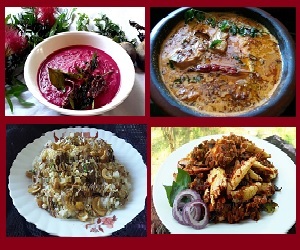 Here except corn, I have made use of ingredients which are readily available at home, onion, tomato, garlic, pepper and cheese. Try this and hope you like it. Now to the recipe..
1. 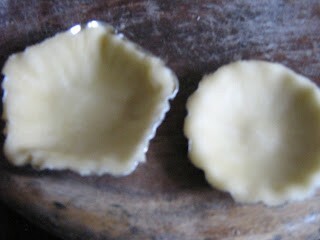 In a bowl, add little water and cook the corn kernals if you are using fresh kernals. 1. 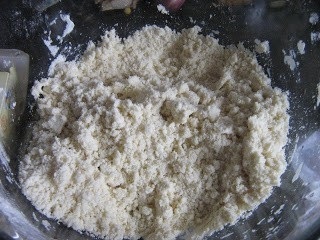 Sieve flour along with baking powder and salt. Add butter and rub them till they attain bread crumb consistency. 2. 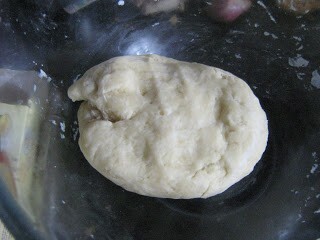 Add cold water and knead them to a soft dough. 3. 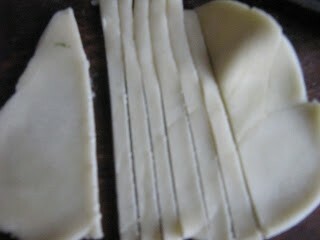 Cover them with a cling wrap and refrigerate for an hour. 1. In a pan heat butter. Then add chopped onion and garlic. Saute them well. 2. Add tomatoes and saute till it turns mushy. 3. 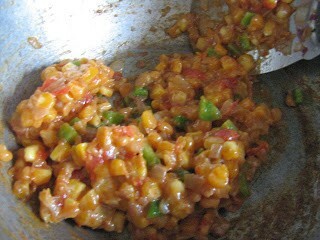 Now add corn kernals, capsicum, salt and pepper and saute them. Saute them till the mixture becomes dry. Turn off the stove. 1. 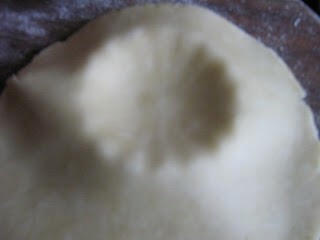 Take the refrigerated dough and divide it into four or five equal sized balls. Roll out each ball into a circle. 2. Place them carefully on greased tins till they fit completely into the mould. Cut the left over edges. Repeat the same with the other tins. 3. 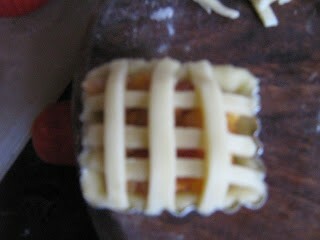 Add 1- 2 spoons of filling into each of the tins. 5. 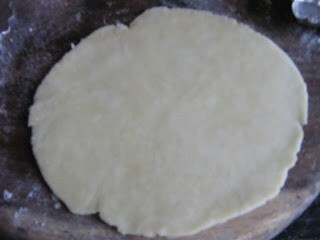 Place these strips on top of the dough in criss cross manner. Brush the top with milk. 6. Preheat the oven at 180 degree celsius for 10 minutes. 7. 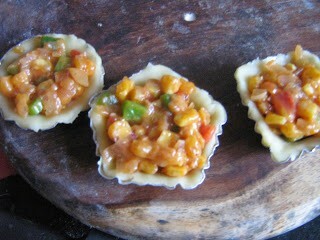 Place these moulds into the oven and bake for 30 minutes.